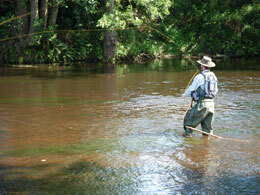 The range of outdoor activities that may be enjoyed in the Peak Park is almost limitless. In addition to the many walks, ranging from picturesque strolls to challenging hikes over tough terrain, many straight from our doorstep, there is a host of other options. 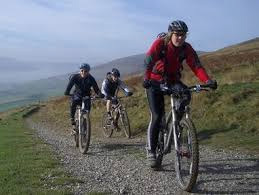 Cycling, both on and off road is a popular pastime and we can arrange cycle hire should you wish. Nearby Stanage Edge is a magnet for rock climbers; there’s paragliding off Bradwell Edge; gliding at Hucklow, just three miles away; falconry; fly fishing and much, much more. 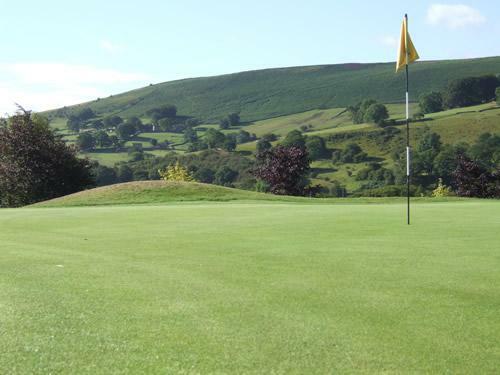 Guests enjoy a 20 percent discount on green fees at Sickleholme Golf Club at Bamford, just two miles down the road. Whatever you choose, we’re happy to help guests with their arrangements and send you off with a packed lunch, be that a simple sandwich or something more grand! Put a big smile on your face with action packed fun and thrilling activities in the Peak District, Staffordshire, Cheshire, and South Yorkshire.